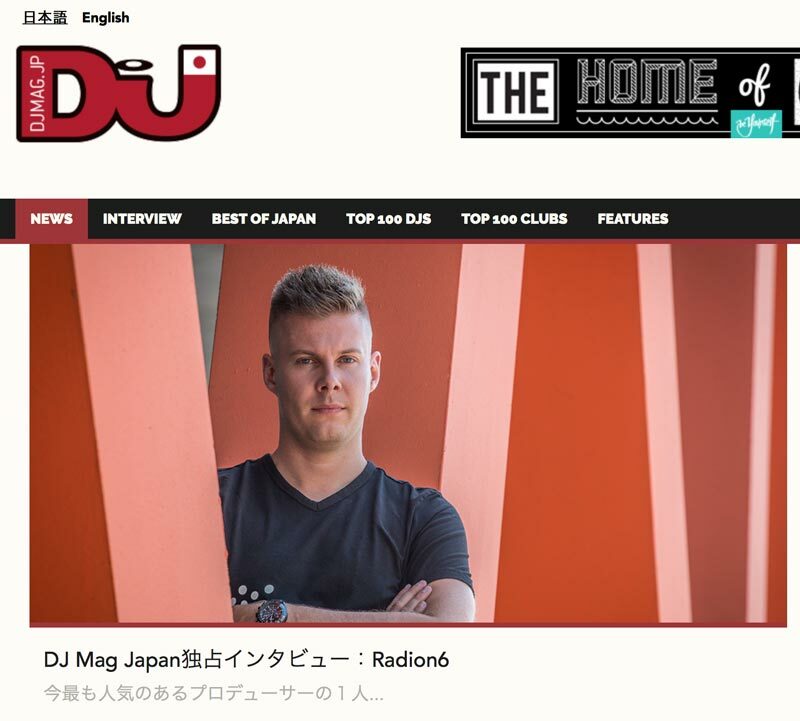 Very proud that I’ve been asked by DJ MAG Japan for an interview! Here is the interview I’ve had with DJ MAG JAPAN! Njoy reading!